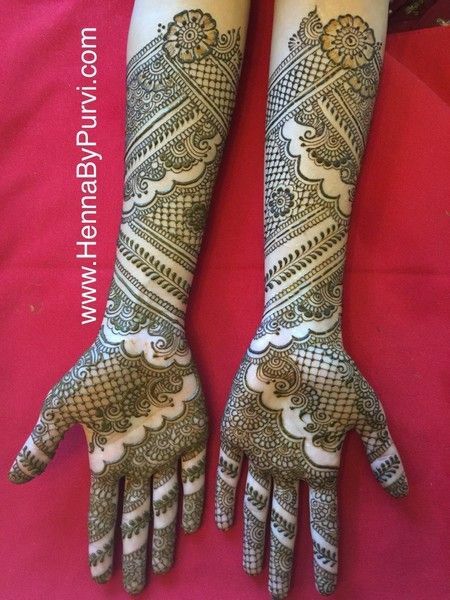 Punjab is a place from where we have heard lots of stories of braveism and heroism. 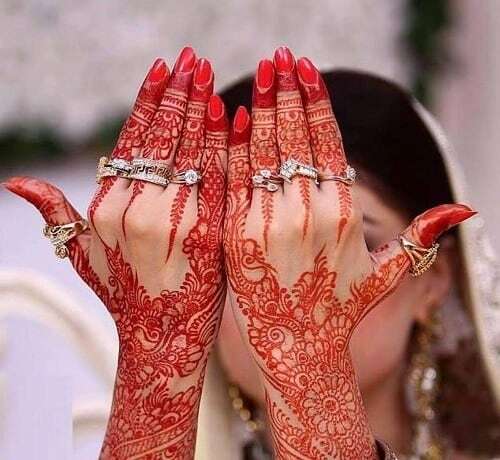 But we have something more interesting for you from the state of Punjab. 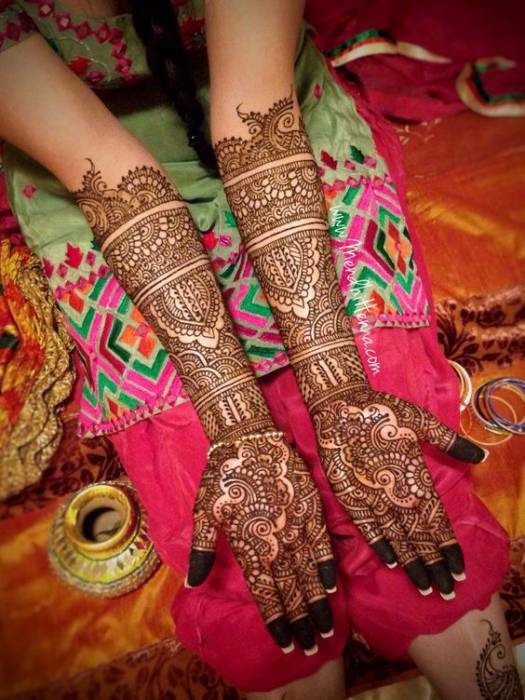 Today we have come up with the list of twenty most beautiful Punjabi bridal Menhdi designs. 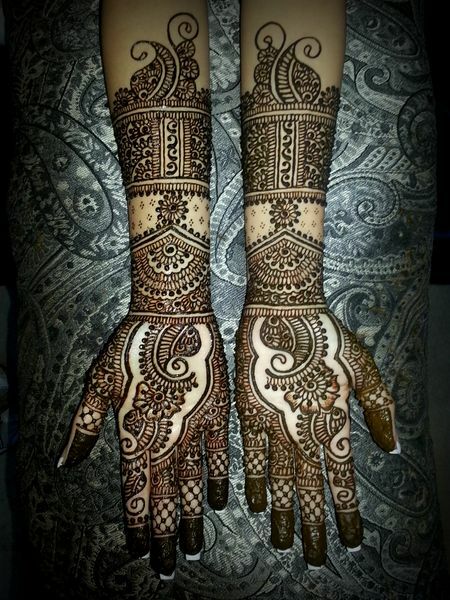 Similar to Rajasthani Mehndi design they have a fine artwork. 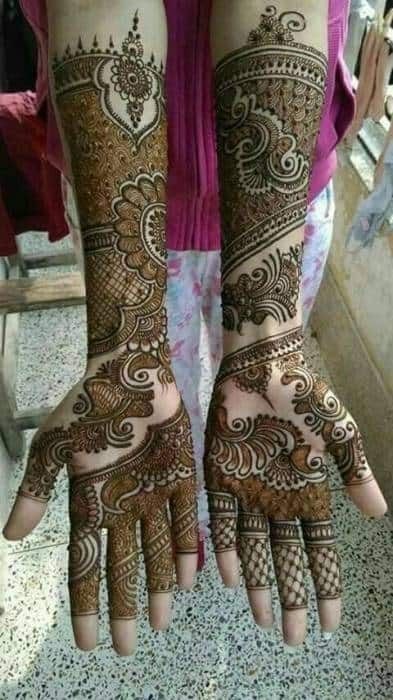 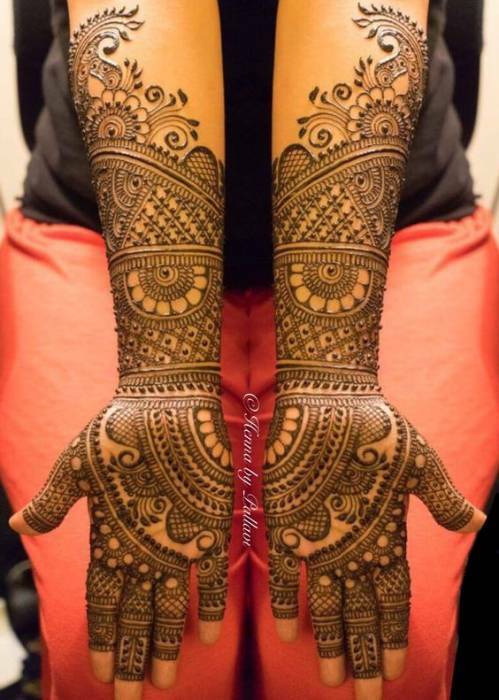 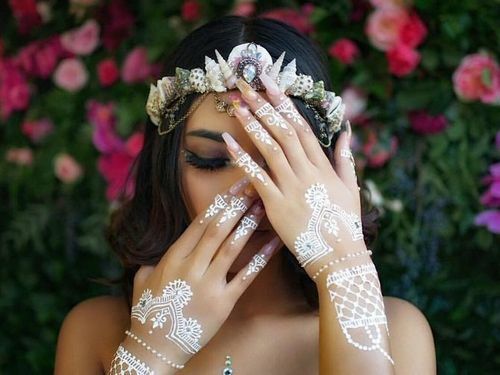 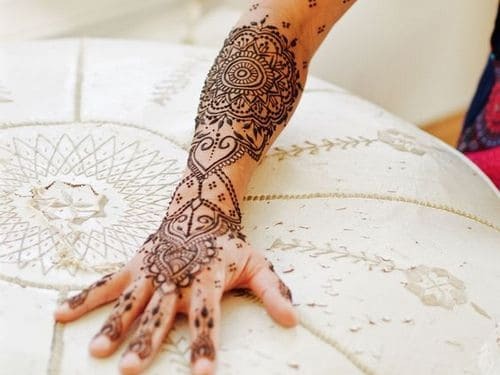 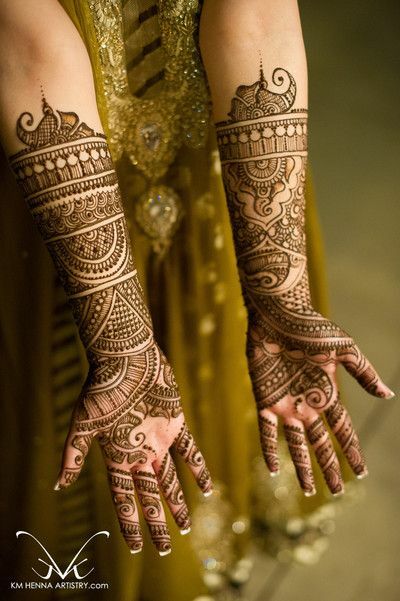 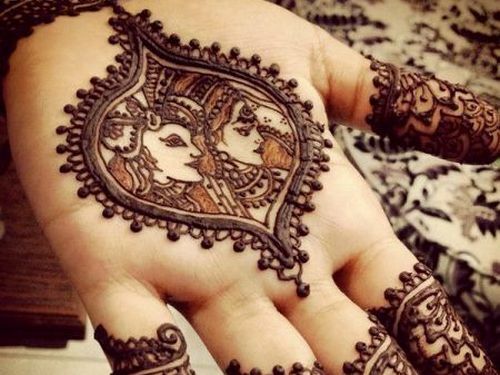 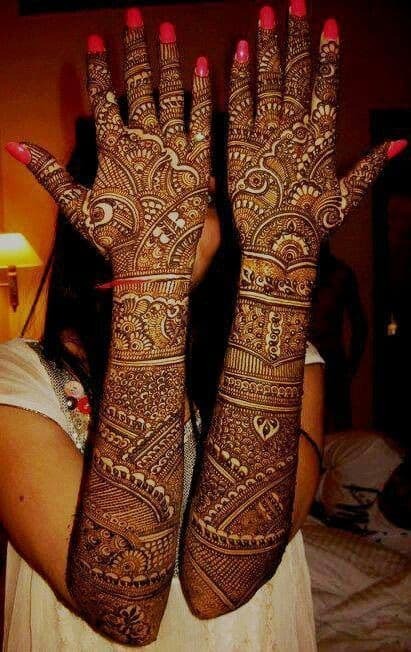 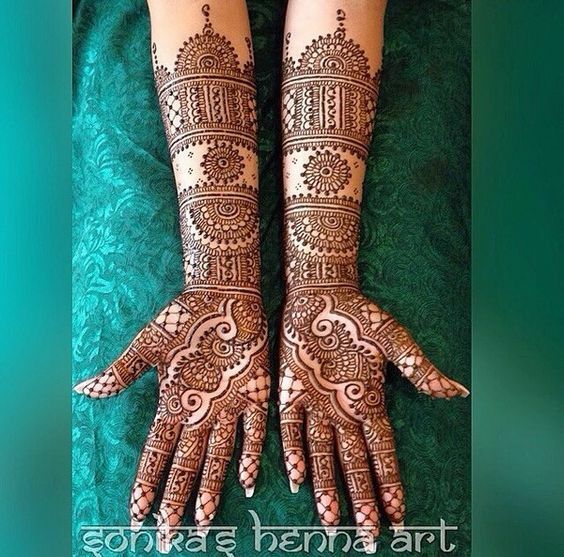 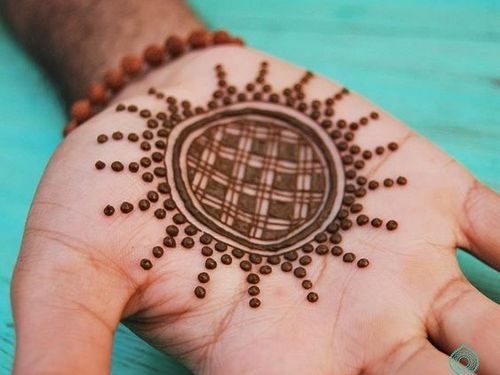 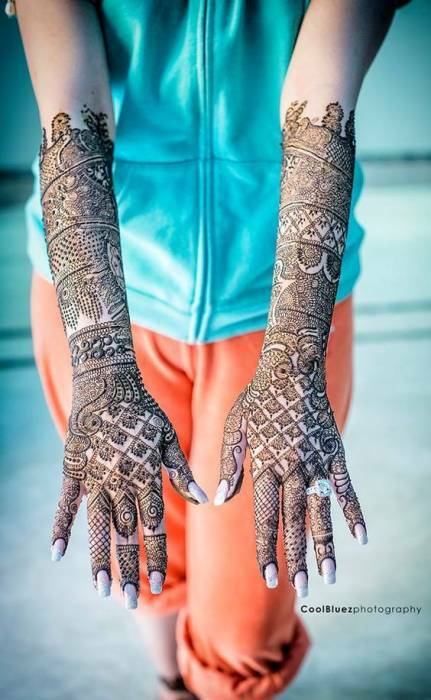 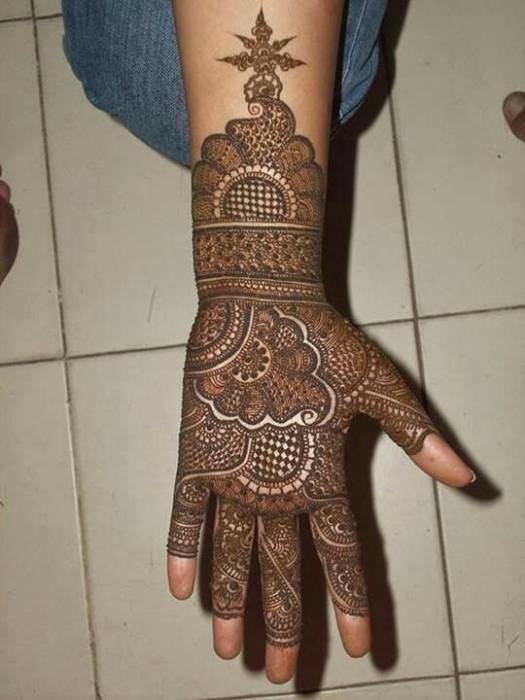 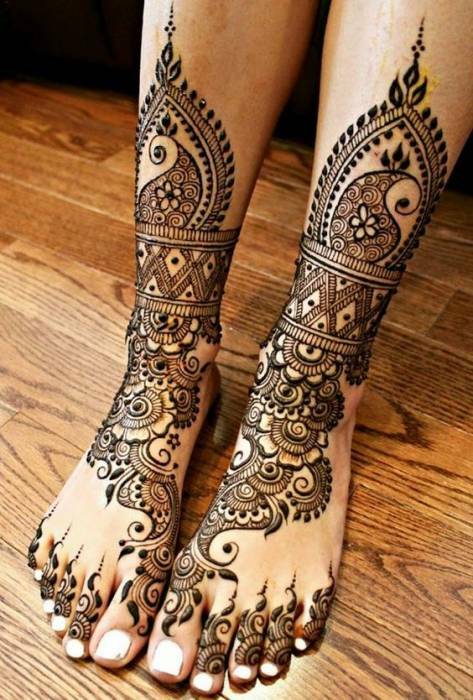 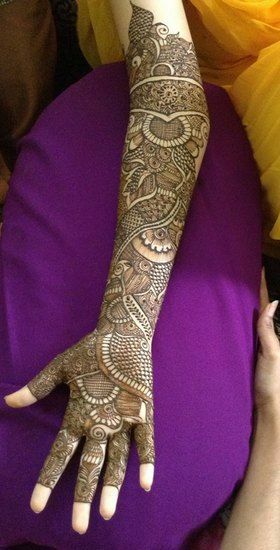 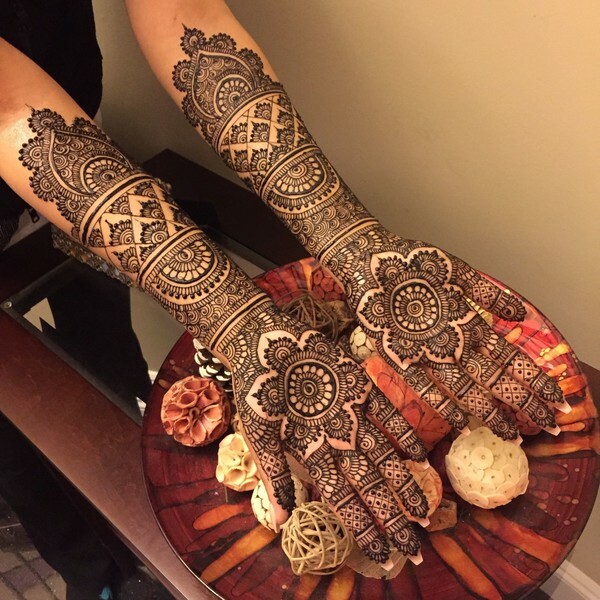 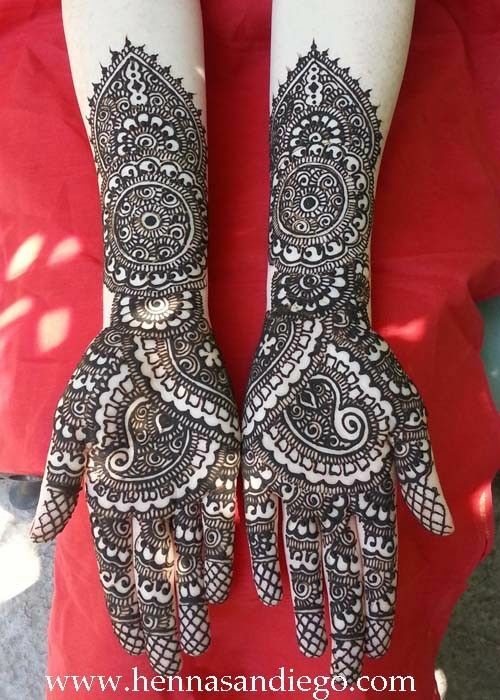 But the concept of Punjabi Mehndi design is quite different from Rajasthani Mehndi design. 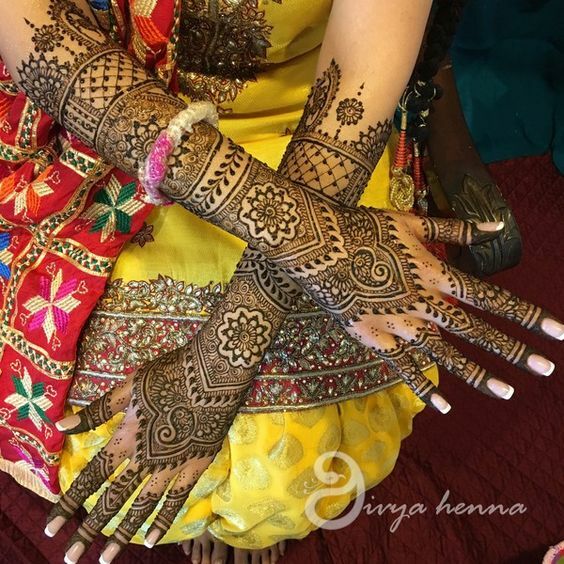 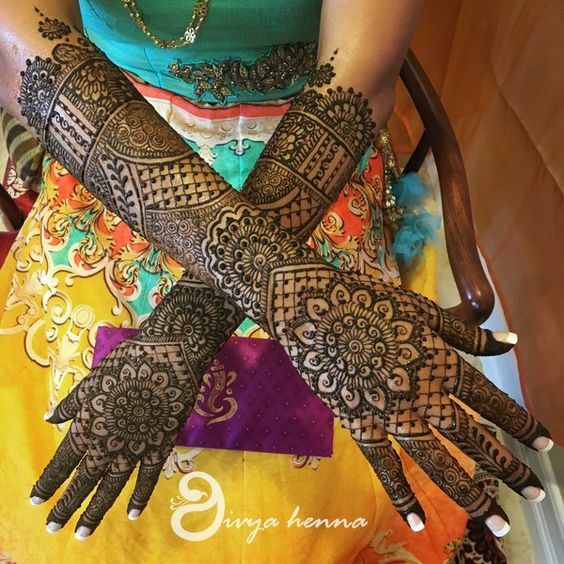 The Punjabi bridal Mehndi designs have rich floral motif work and beautiful ornamental designs which makes them special in its own way. 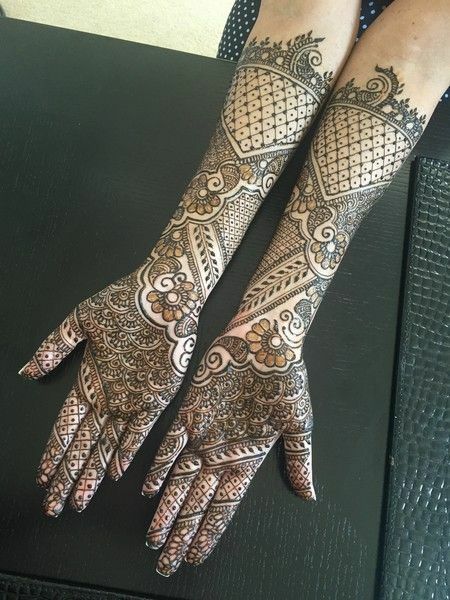 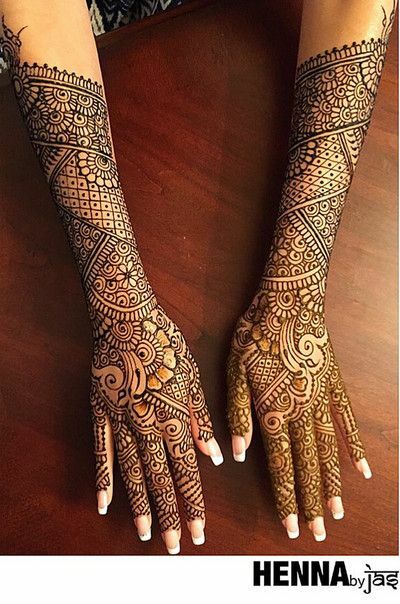 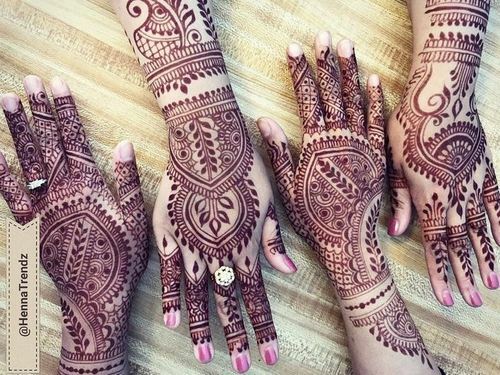 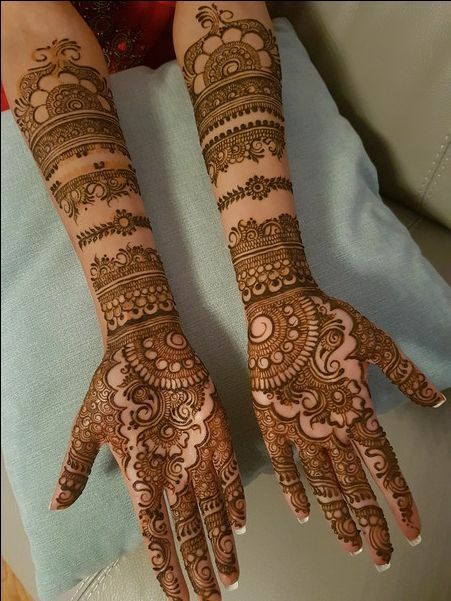 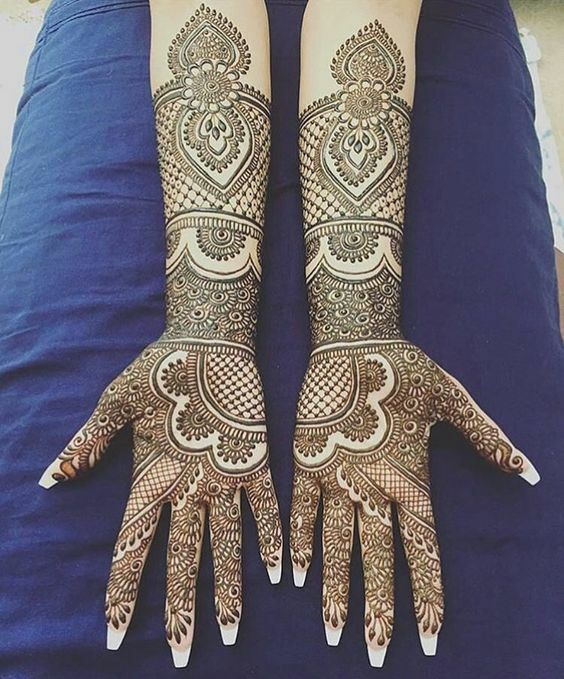 These Punjabi Mehndi designs are rich in art and does not portray any sort of human figures or god and goddess figure but still manage to look royal and unique.